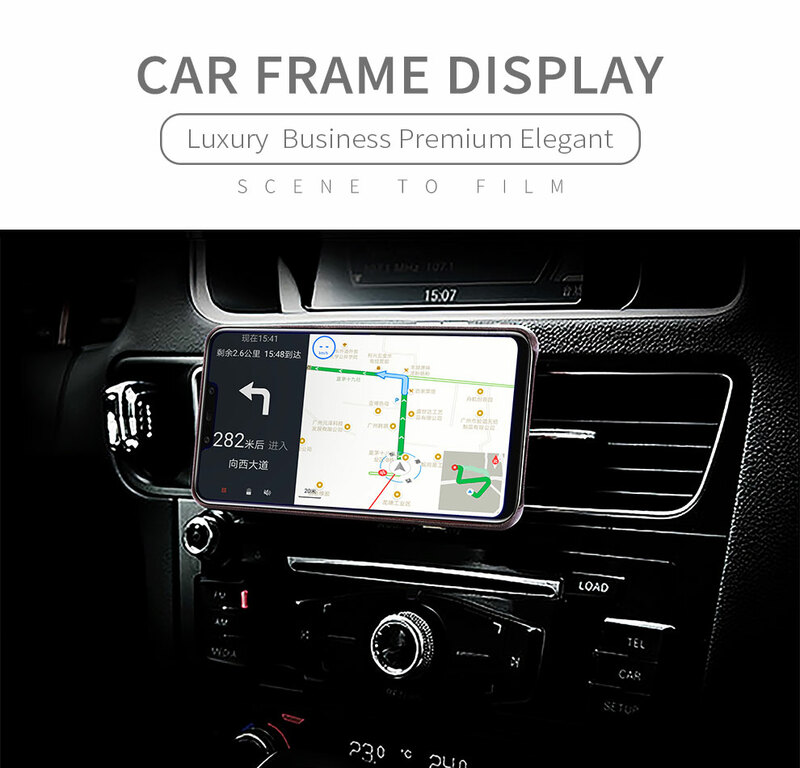 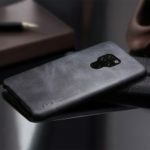 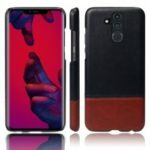 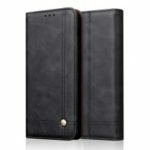 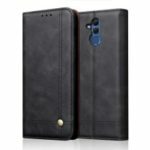 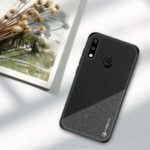 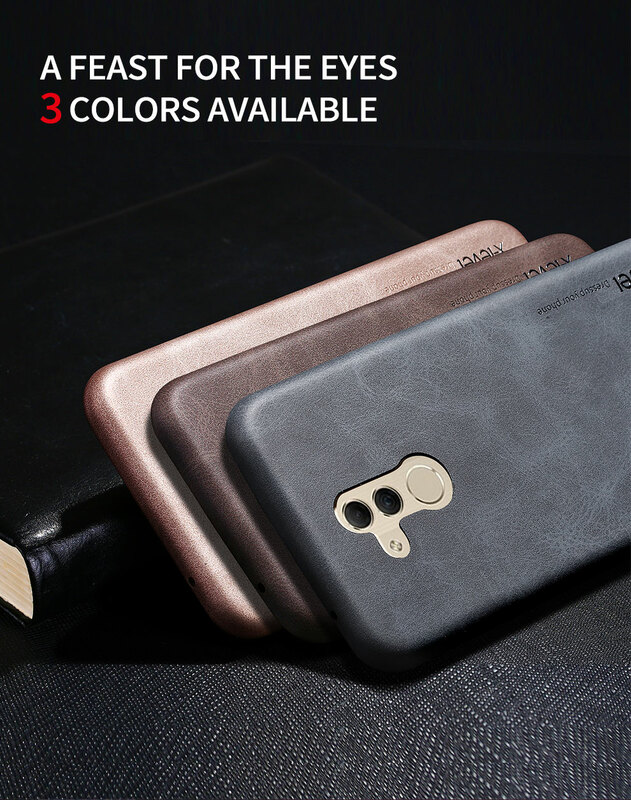 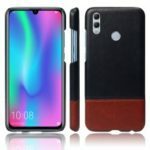 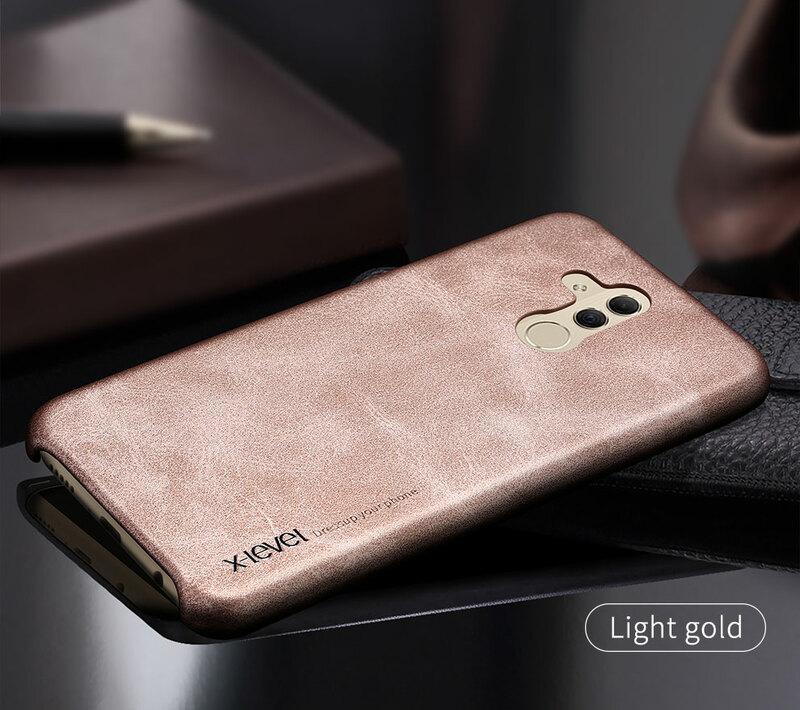 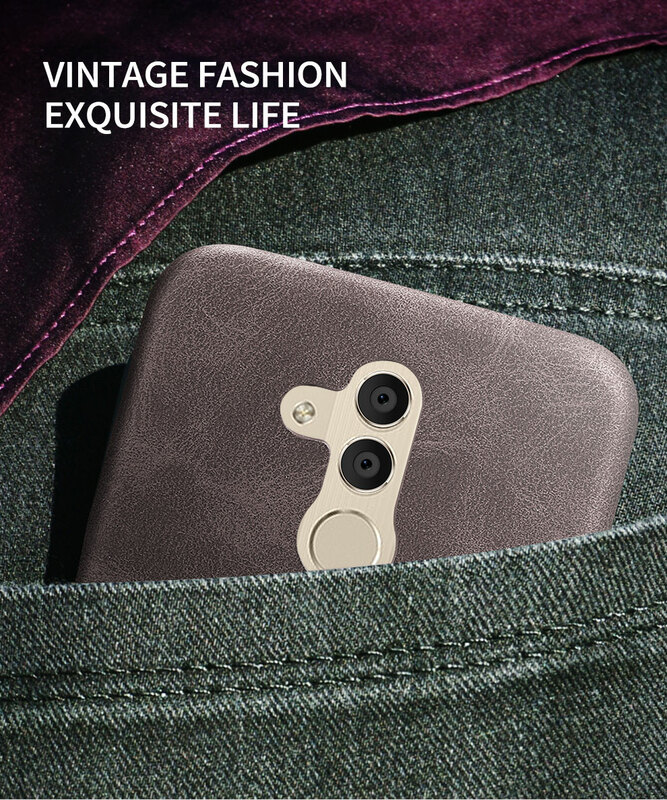 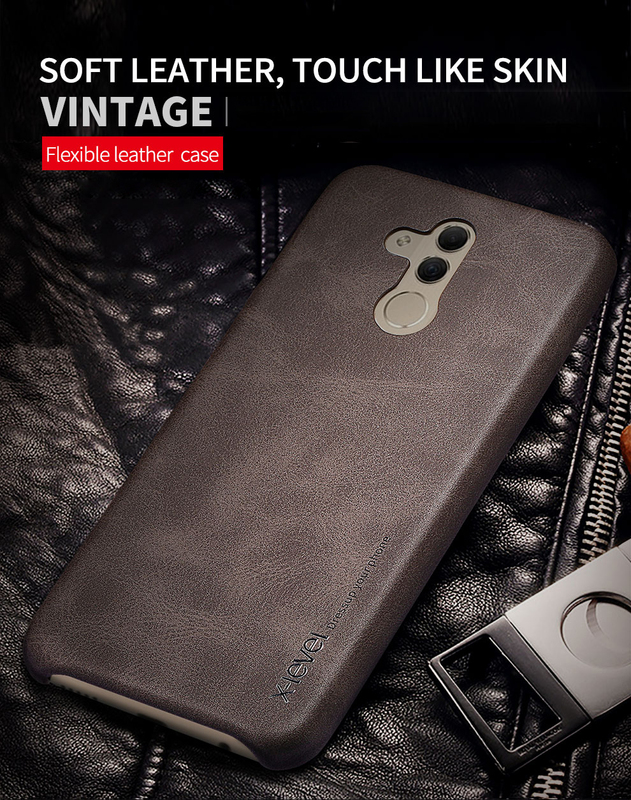 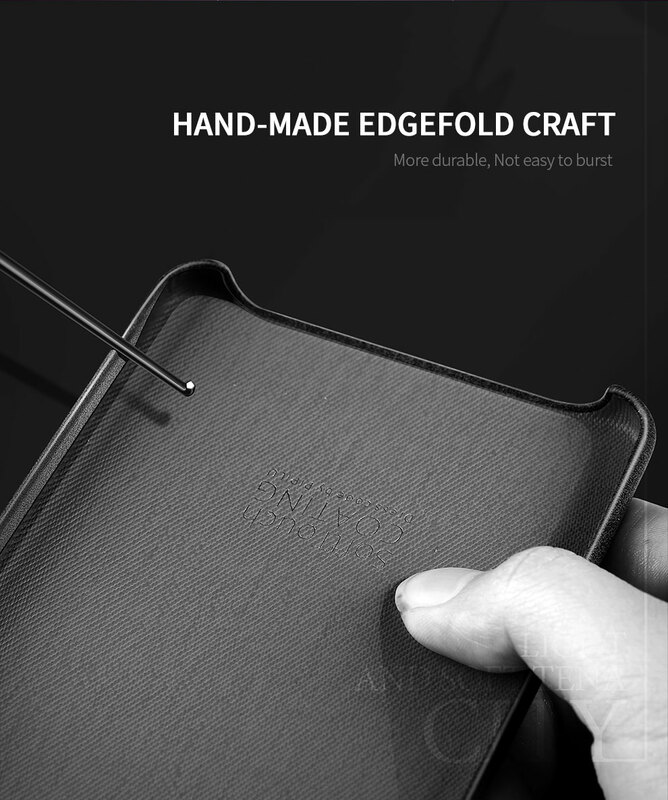 For just $ 4.00 , buy X-LEVEL Vintage Leather Coated PC Protector Cover Shell for Huawei Mate 20 Lite / Maimang 7 – Black from the wholesale webshop online. 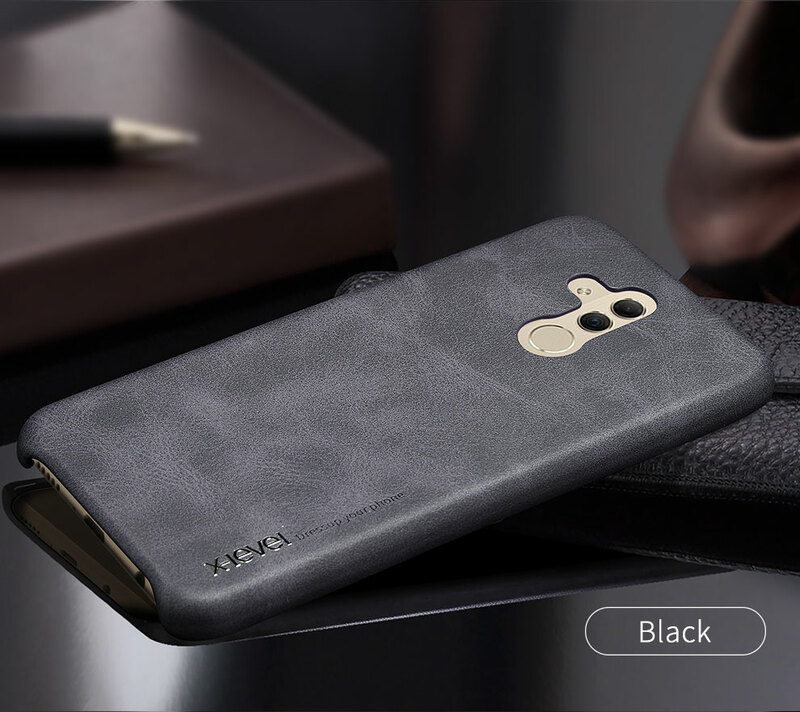 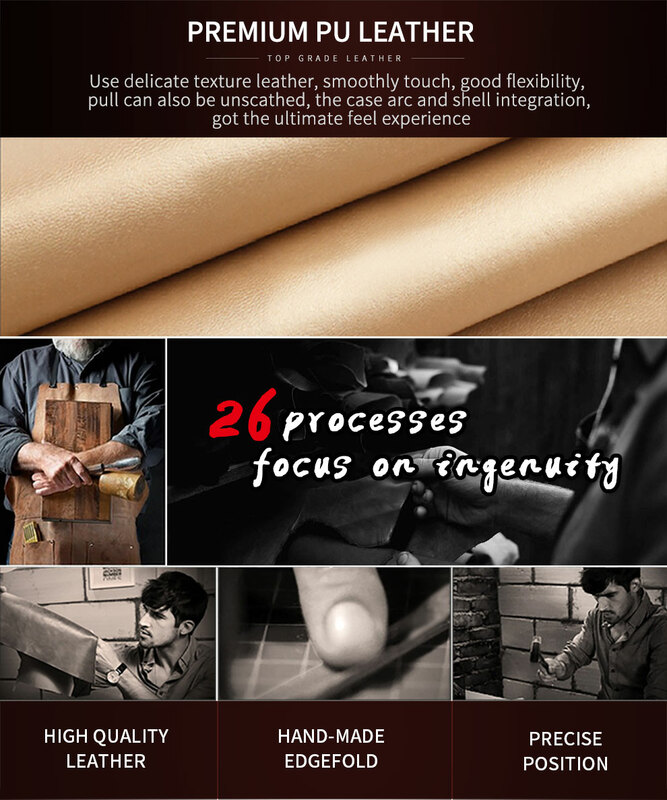 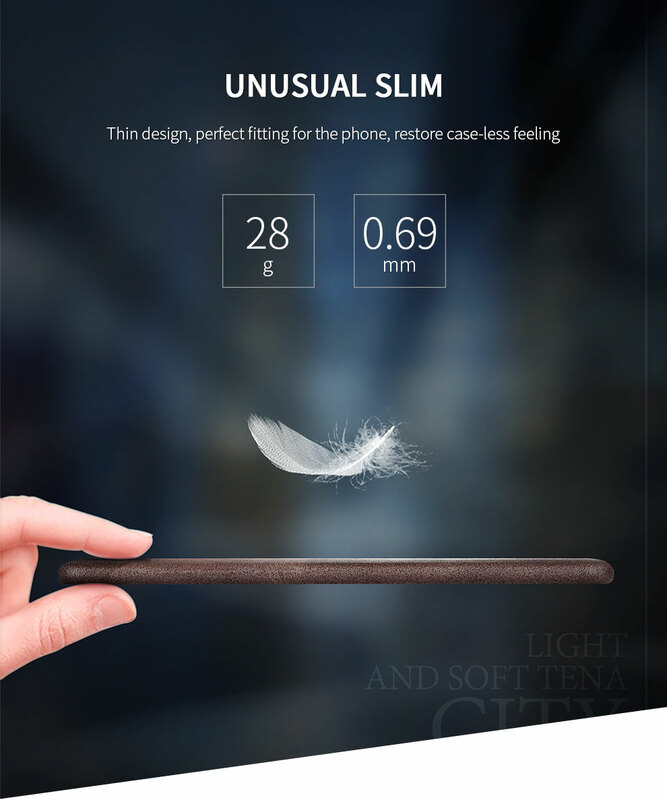 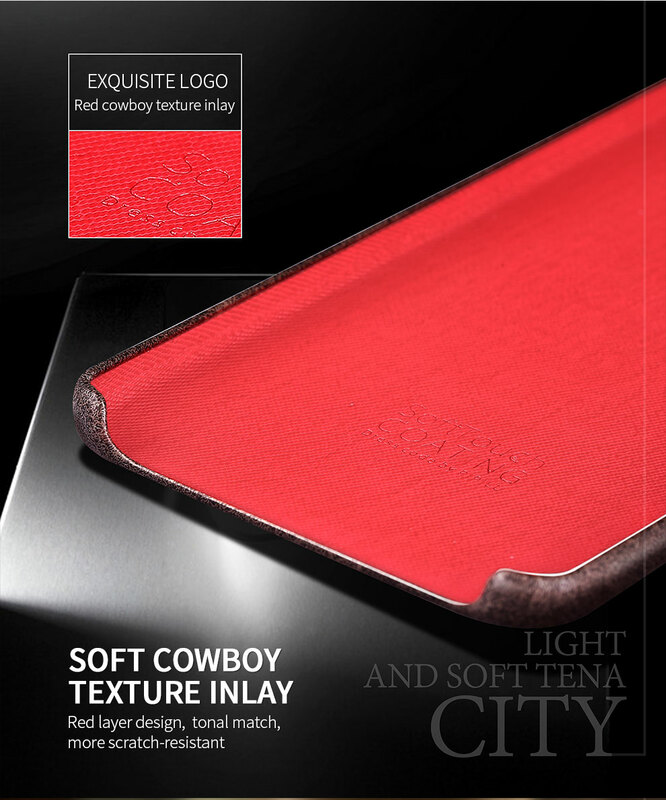 This hard-wearing leather skin case offers good protection, while showcasing your phone&apos;s sleek lines and design. 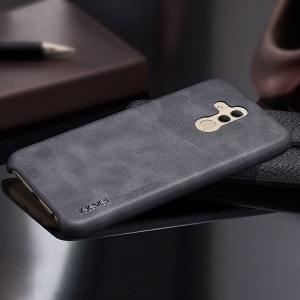 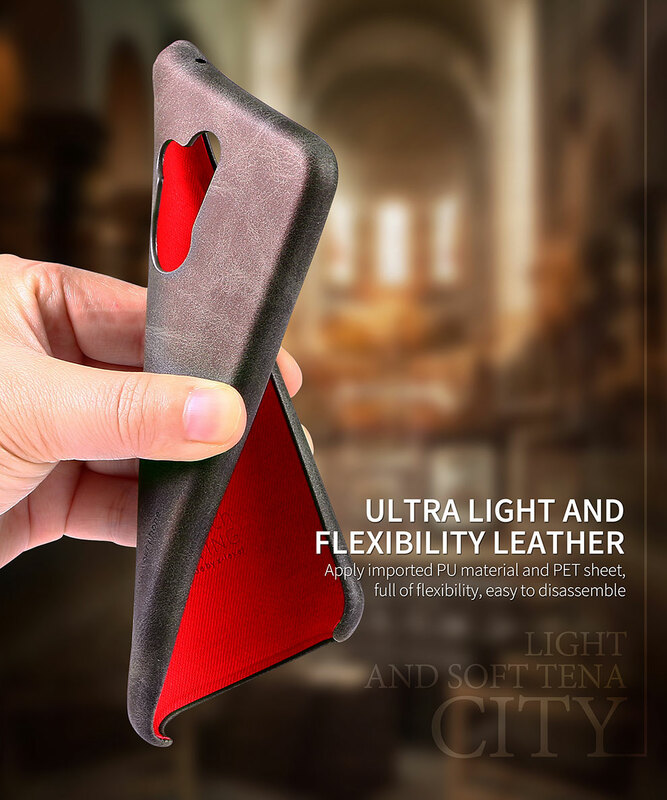 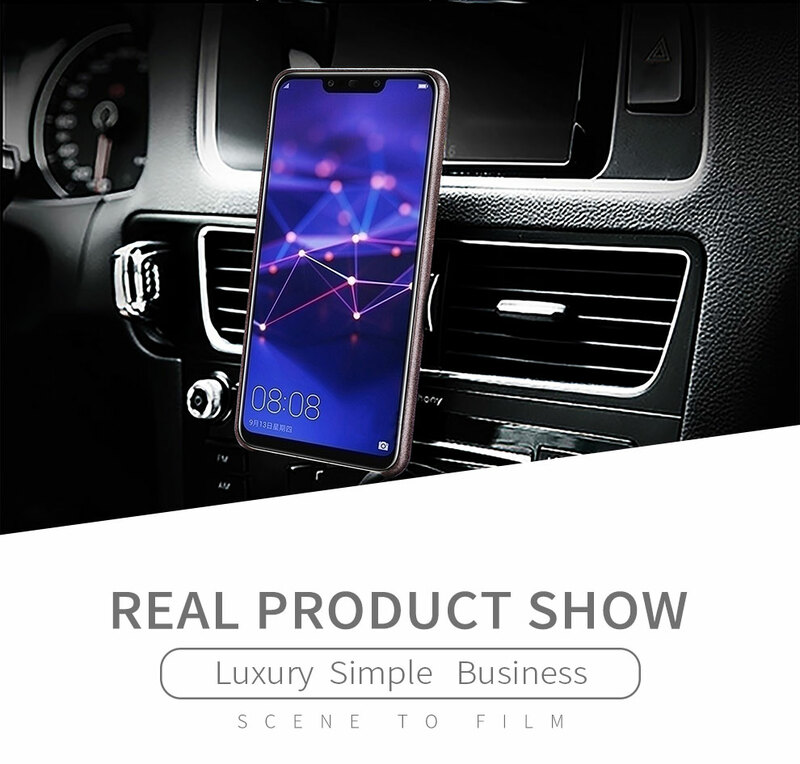 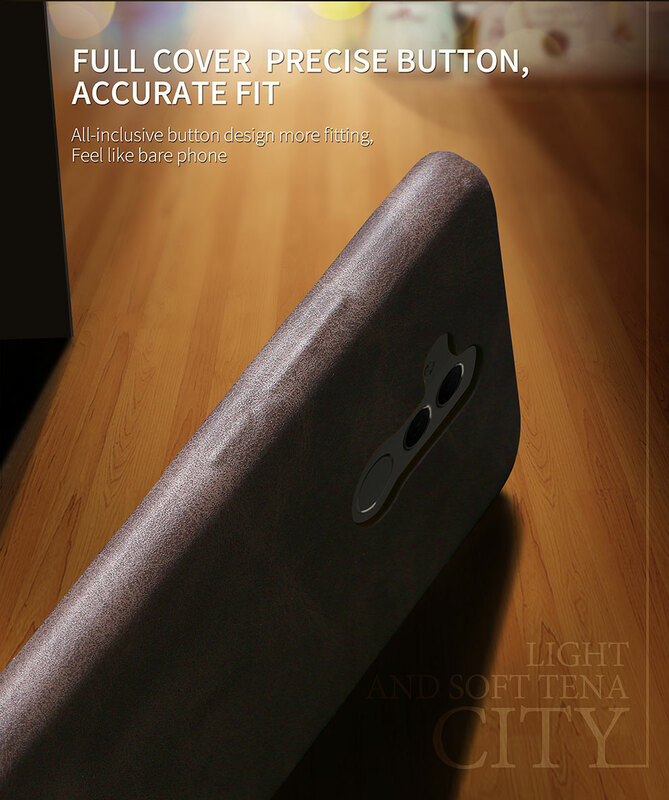 The high-grade PU leather used on this case not only feels great but also improves grip, greatly reducing the chances of your phone slipping out of your hand. 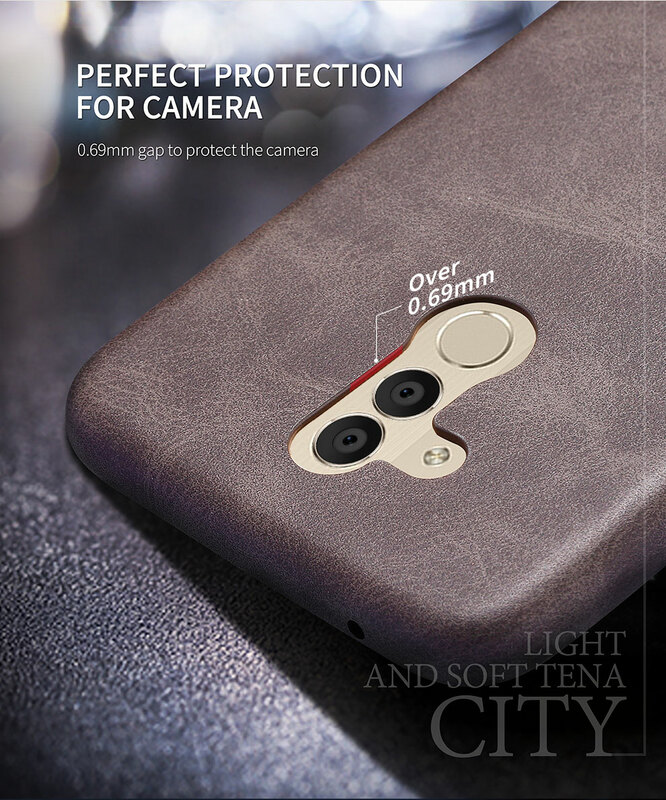 Slightly raised lip saves camera lens from daily scratch.